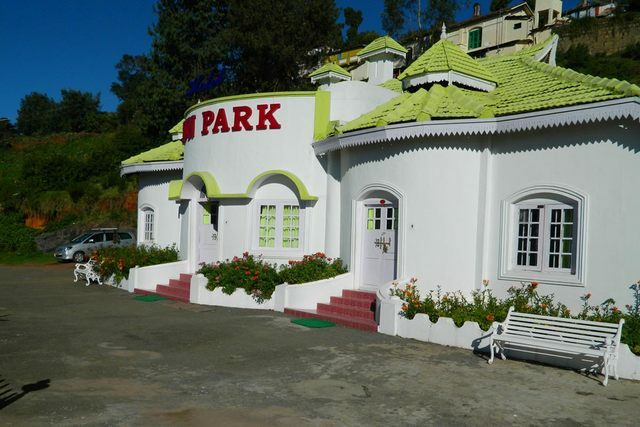 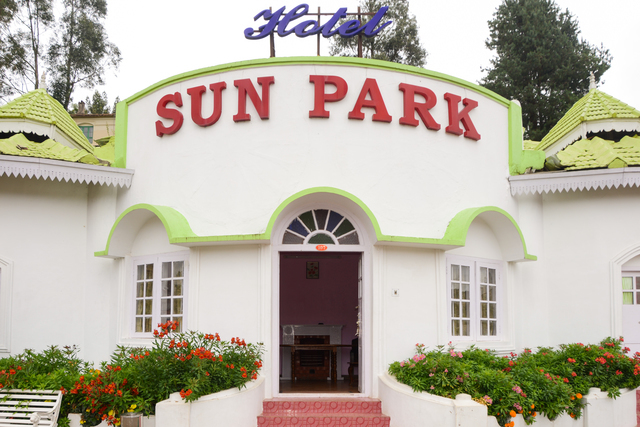 If Ooty is your chosen destination for this summer vacation, then make sure you stay at the Sun Park Grand. 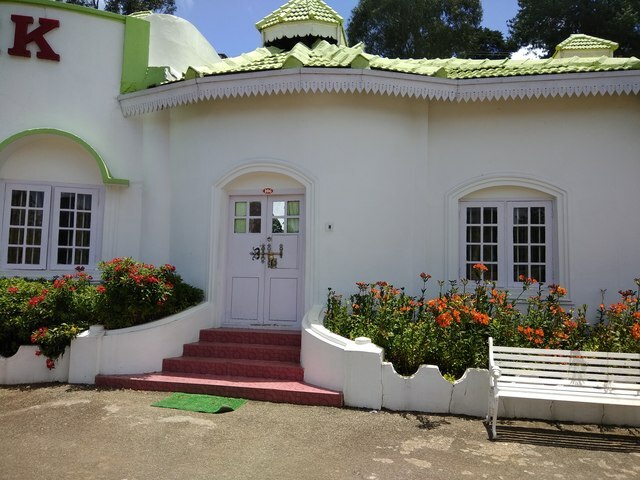 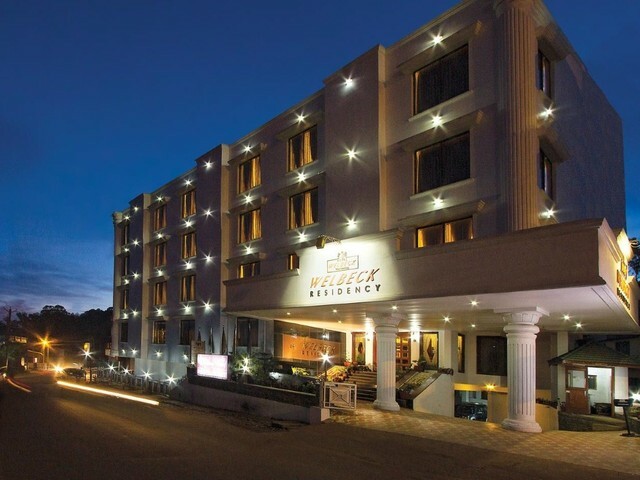 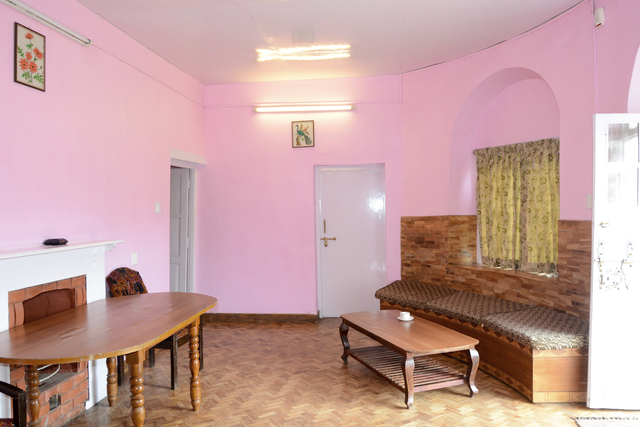 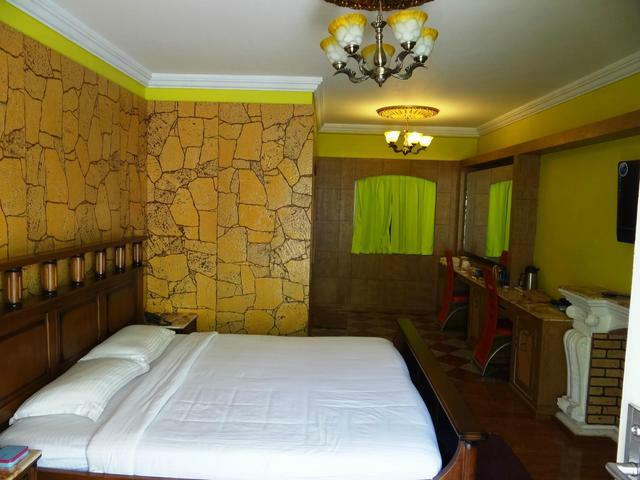 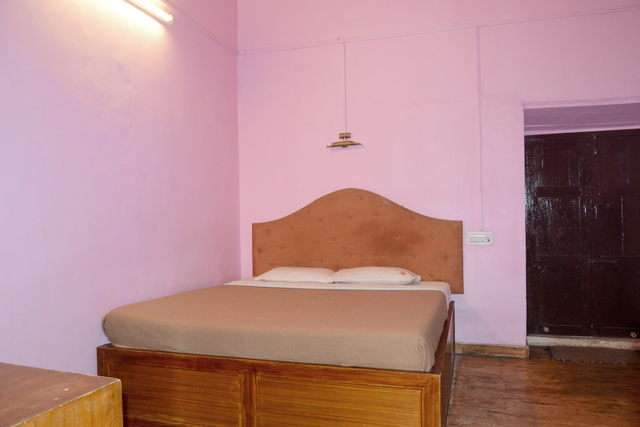 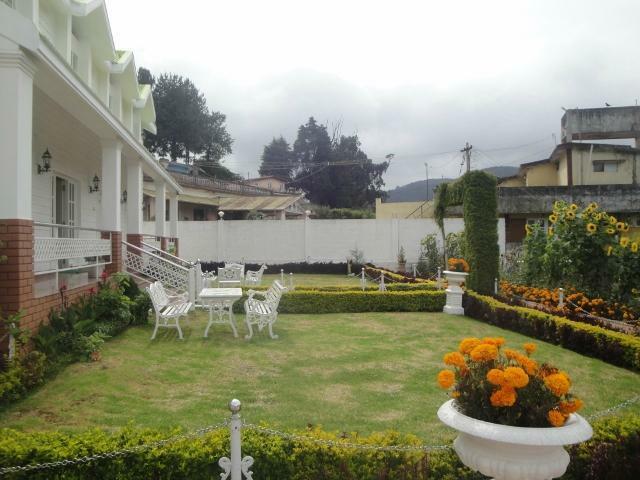 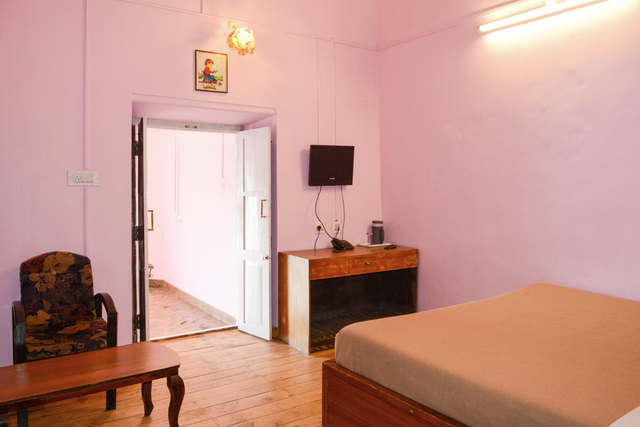 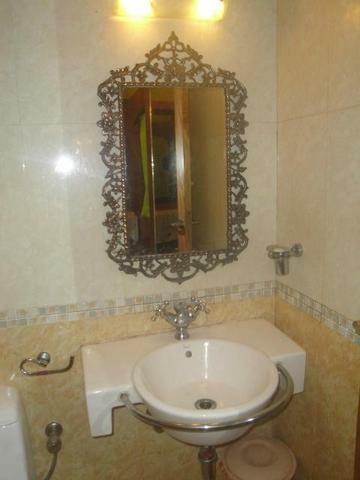 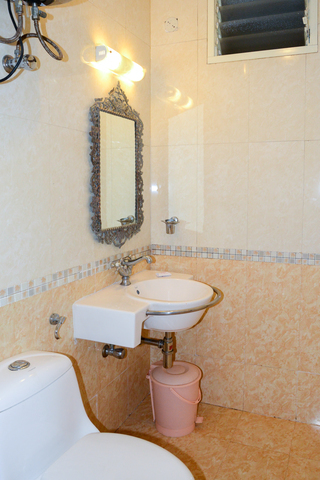 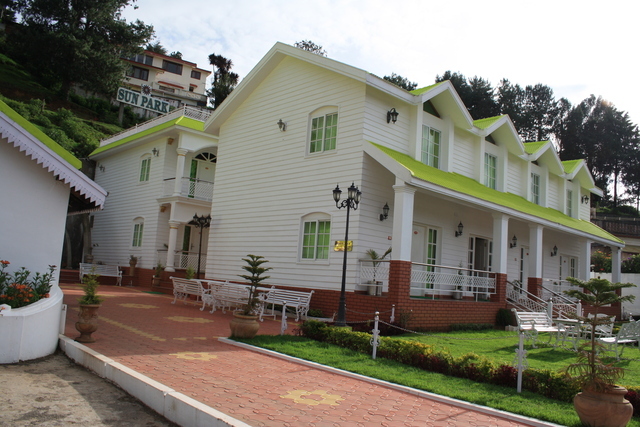 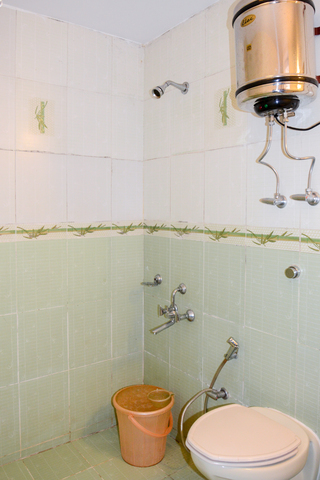 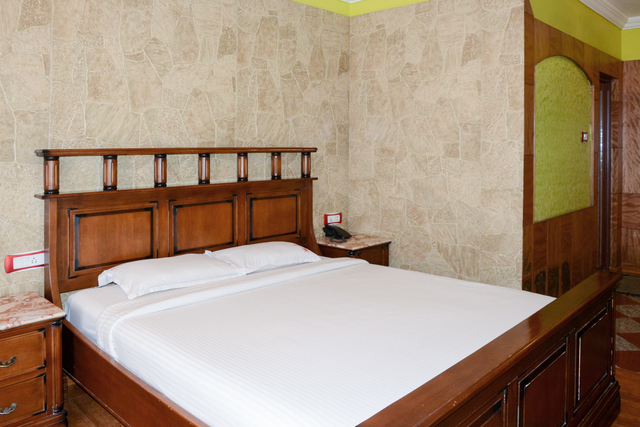 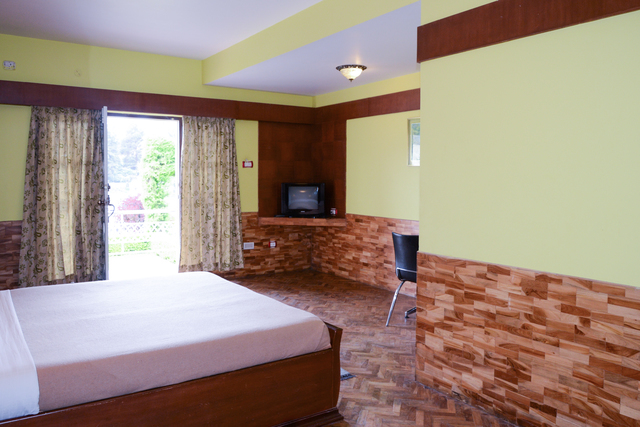 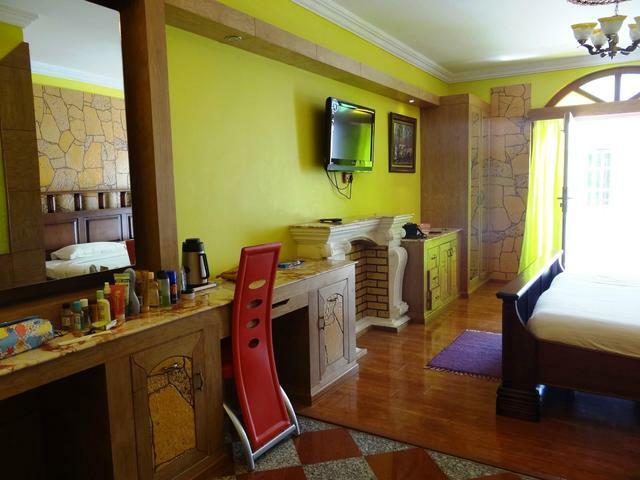 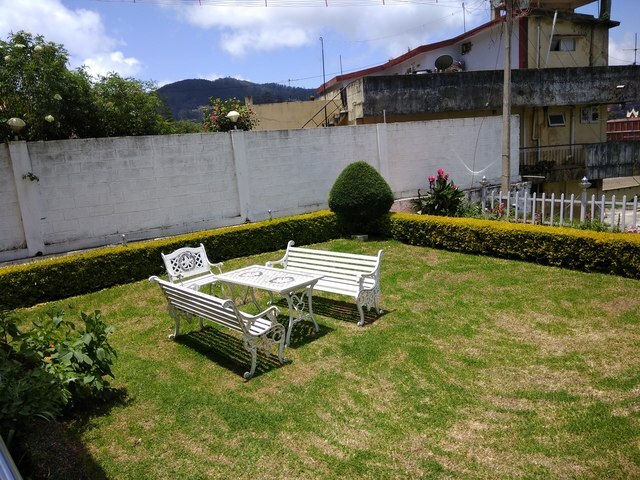 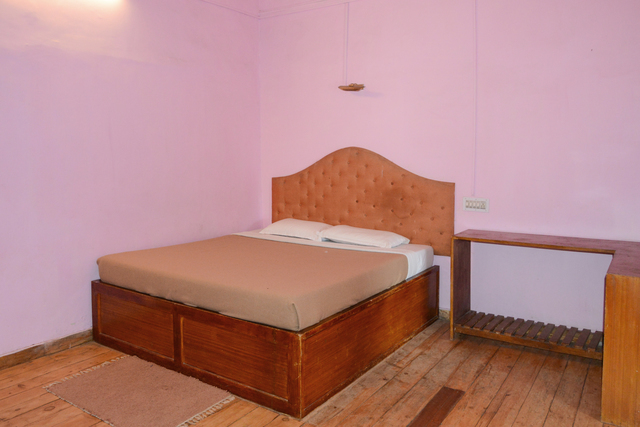 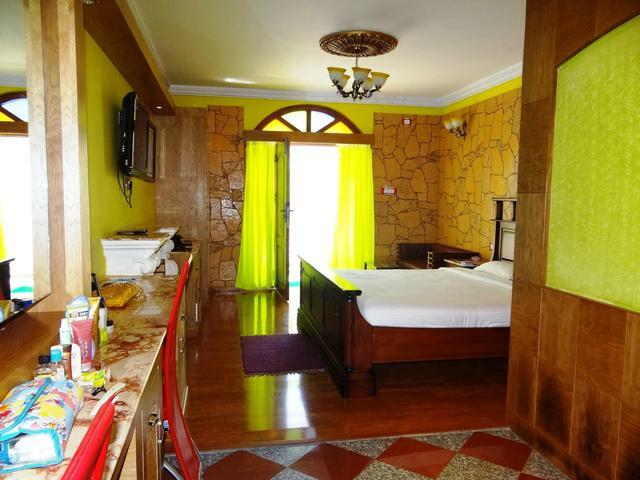 This 2-star hotel in Ooty offers you an amazing range of amenities. 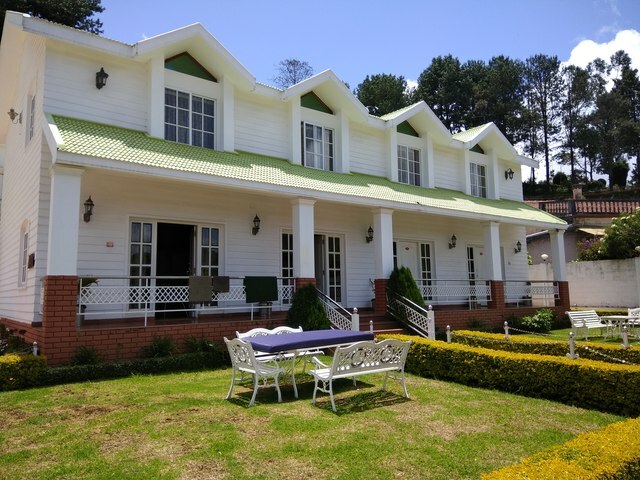 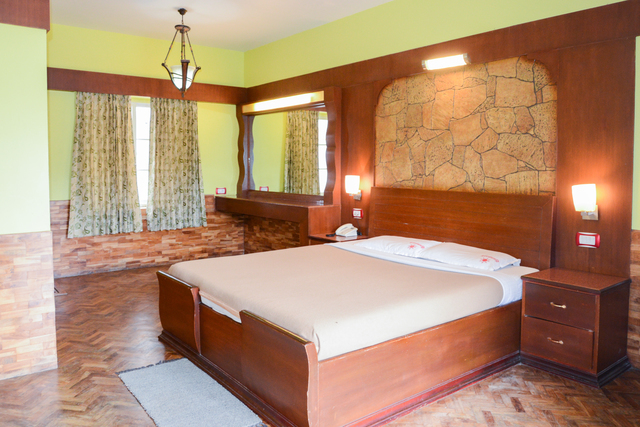 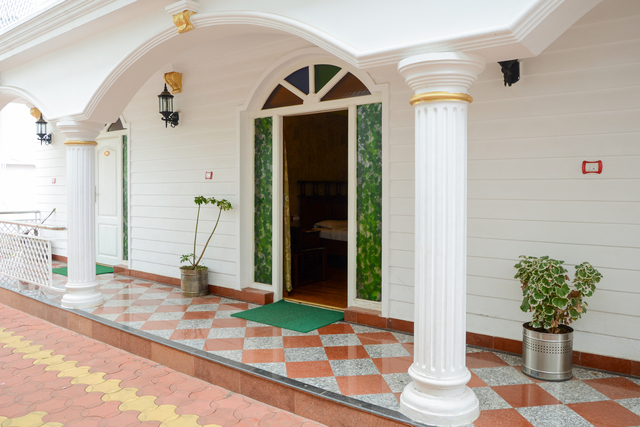 Nestling in the lush-green hills, the Swiss-cottage like edifice of the hotel will surely leave you charmed. 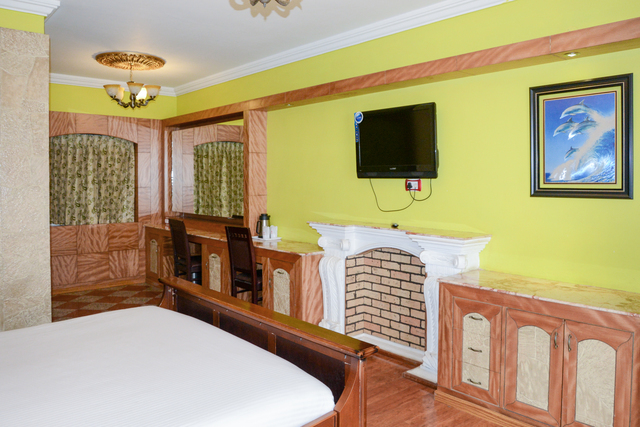 It provides rooms that come with amenities such as flat-screen TV, storage wardrobes, dressing tables and spacious seating areas. 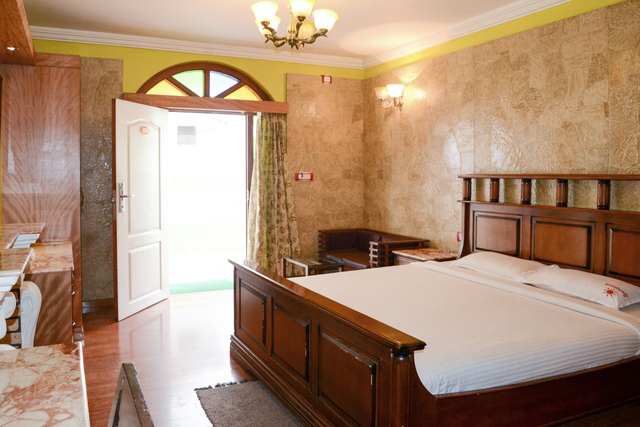 Some of the rooms also have en-suite living area, mini bar, as well as sofas. 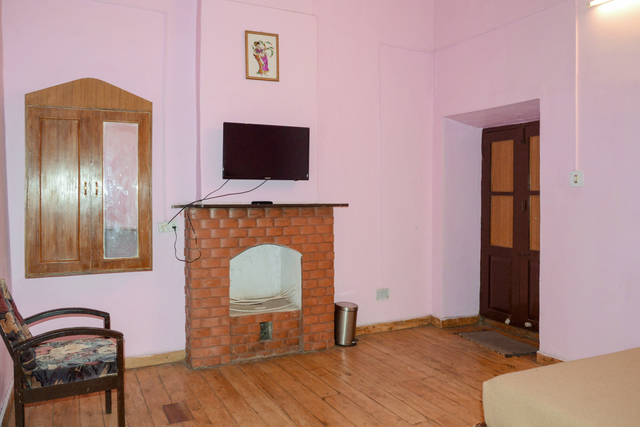 There is also a fire place and tea/coffee making kettle. 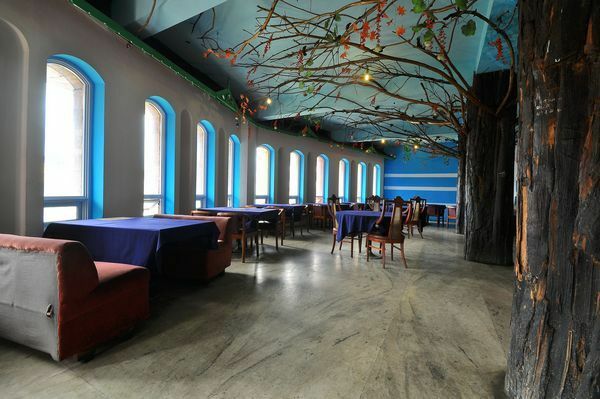 An outdoor garden area and parking space are other added perks. 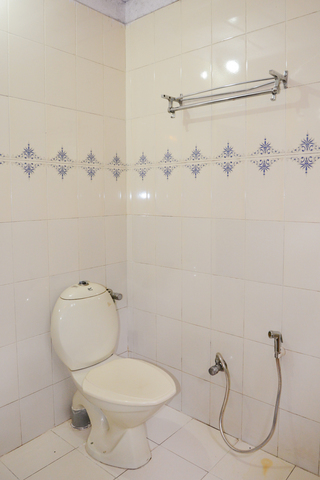 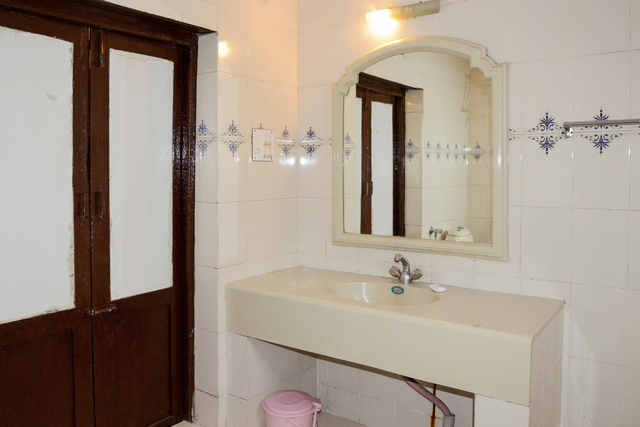 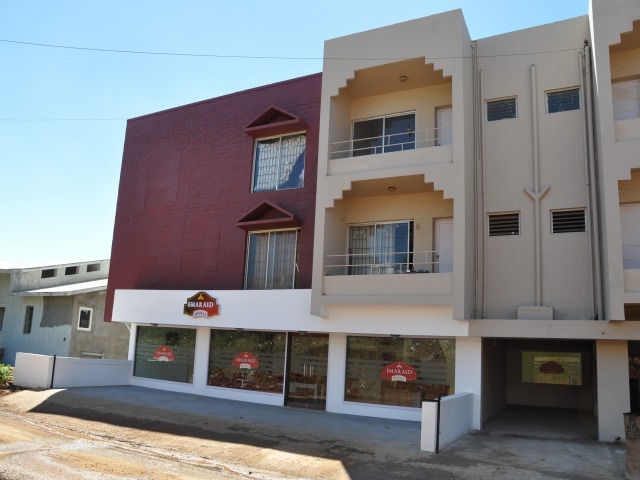 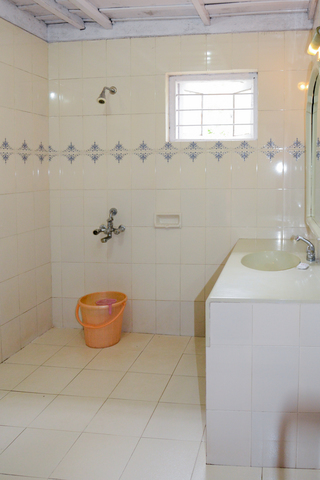 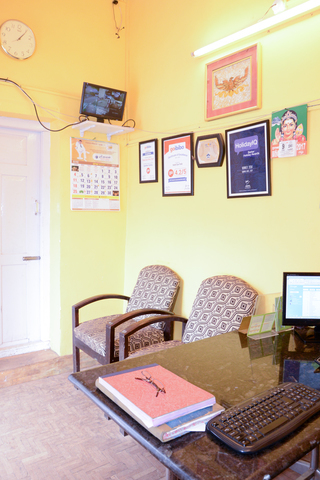 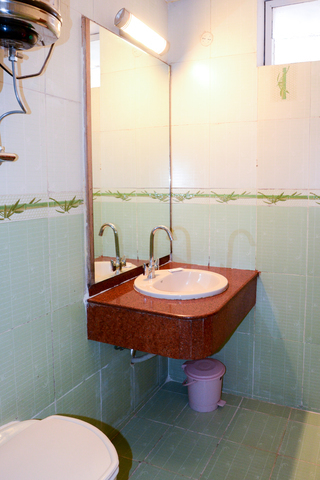 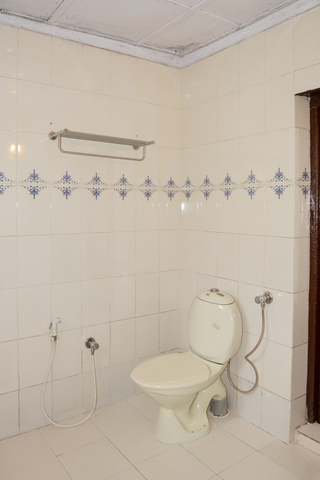 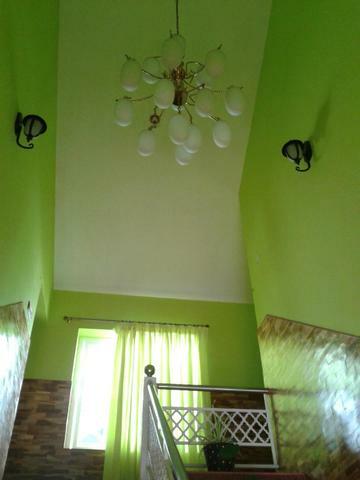 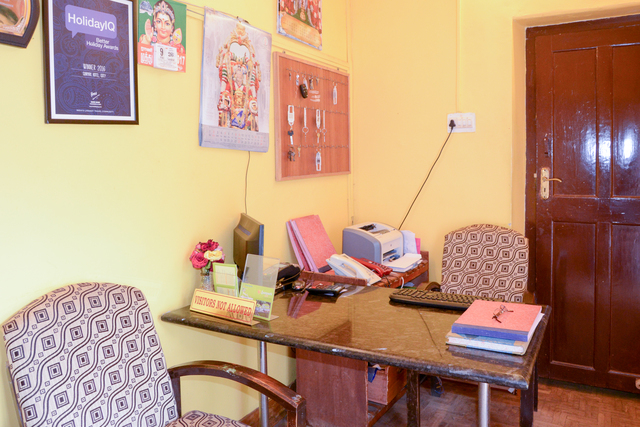 The property is about 3 km from Udagamandalam railway station and Ooty bus stand at Mani Vihar. 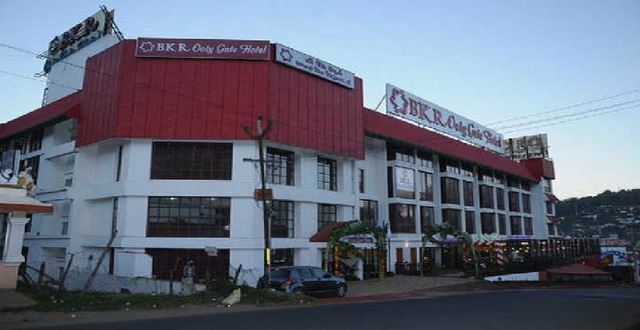 Also, the Coimbatore junction is 89 km and Coimbatore airport is 96 km away. 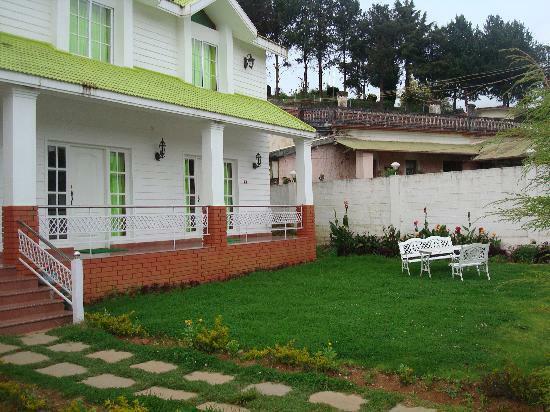 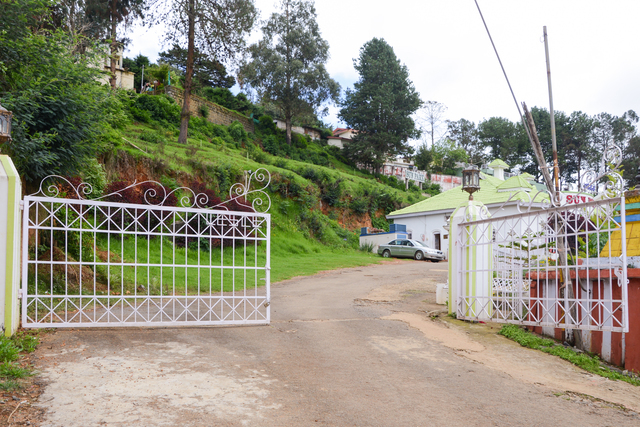 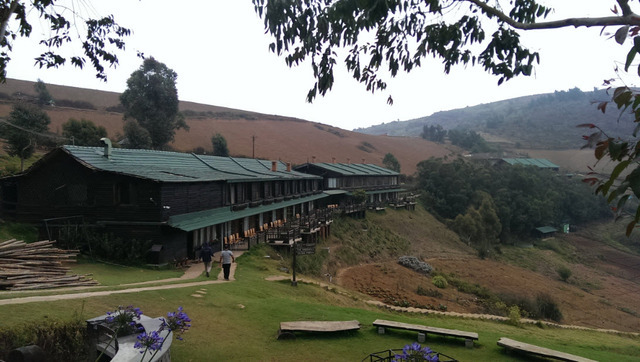 The strategic location of the hotel makes it easy for you to find enough things to do in Ooty. 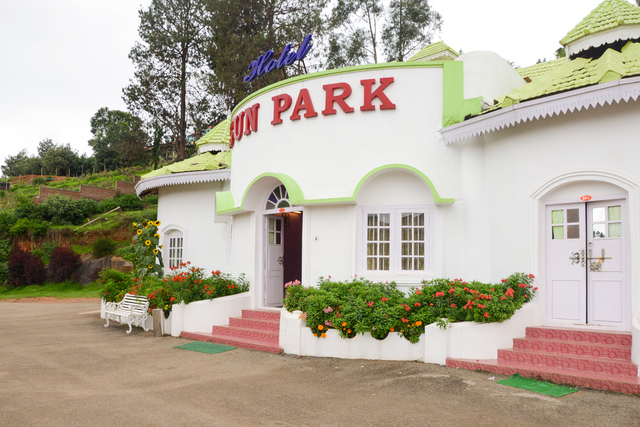 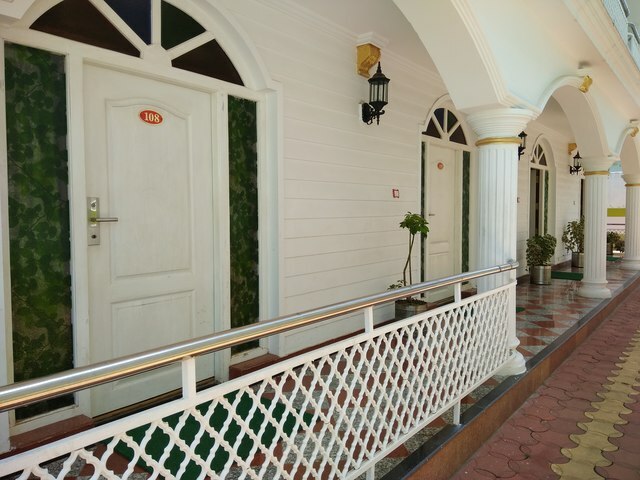 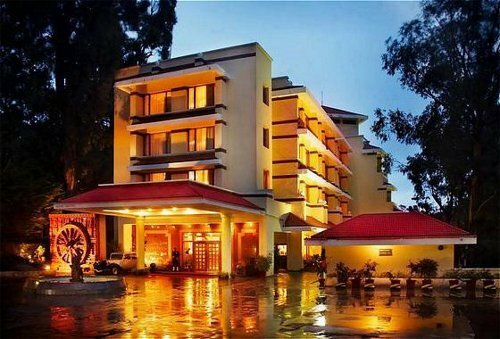 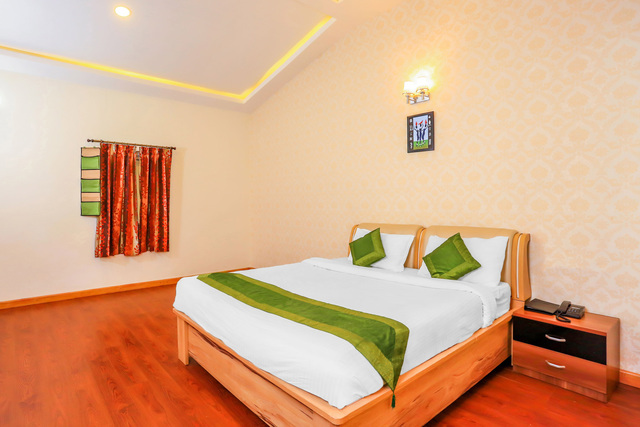 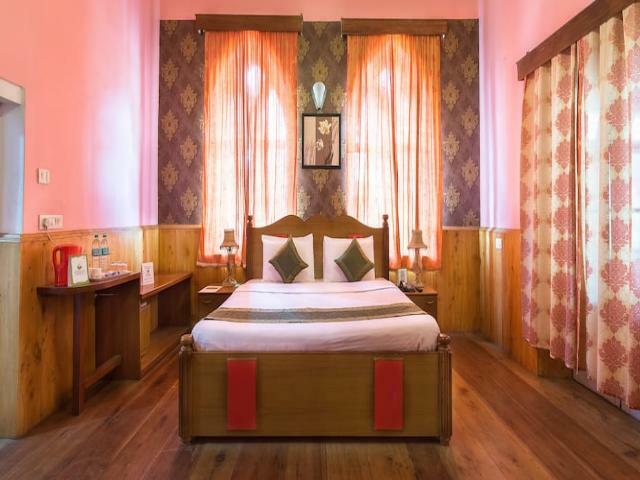 For instance, popular tourist spots like the Ooty Boat House, Thread Garden, The Deer Park, and Valley View lake are all within 5 km from the hotel. 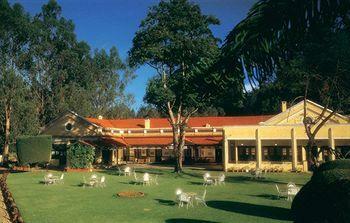 The Government Botanical Garden and the Rose Garden are other popular places of visit. 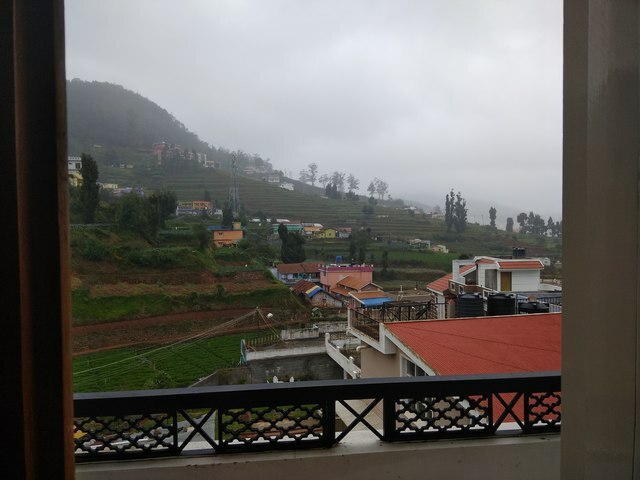 However, a joy ride from Ooty to Coonoor and a visit to the Dolphin point on the Ooty hills are prominent highlights of Ooty's tourist attractions. 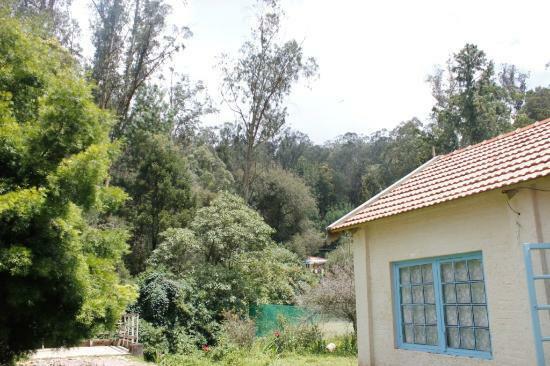 You can go shopping in Ooty for souvenirs at the local markets such as the Tibetan Market or the Ooty Municipal market and take home some authentic tea and essential oils.